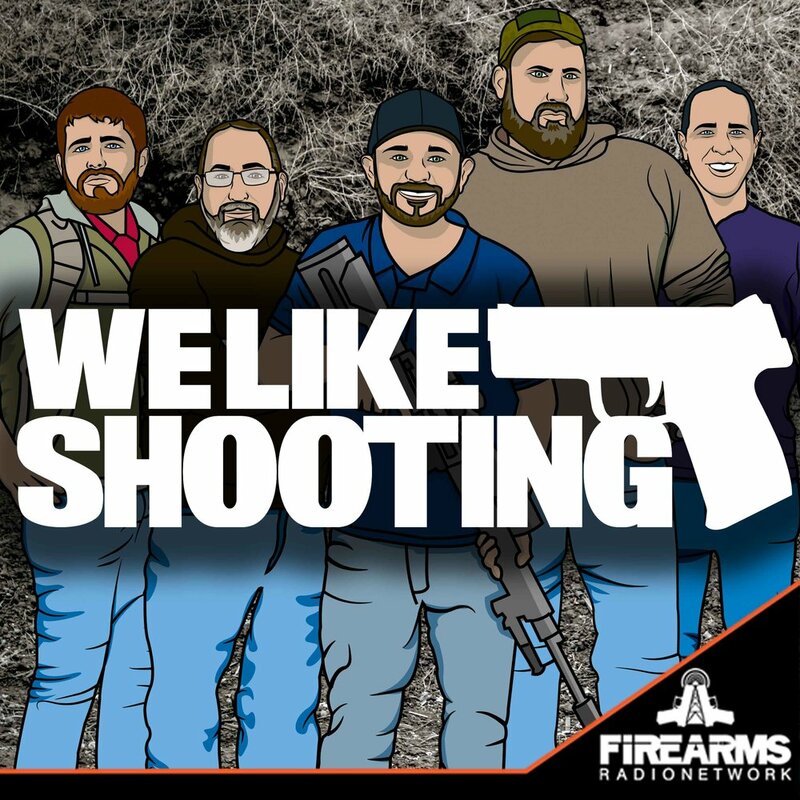 Welcome to We Like Shooting’s Double Tap, Episode 56, Where we answer your questions, talk about new tech in the gun world, and touch base on gun industry news. In regards to the Oval Rifling referenced on episode 55 of Double Tap, The NRA reviewed them already. ...in 1917. In the Vol. LXI no. 19 (page 363) and no. 20 (page 385) of Arms and the Man, none less than Edward C. Crossman reviewed "Oval Bore" rifles. Like the referenced Mosin referenced, Mr. Crossman found Oval Bore rifling to be less accurate than traditional rifling. With the ammunition and technology at the time, he was only able to get 12-17" ten-shot groups at 200 yards. While that's "minute of man" accuracy, in his words, it "won't shoot for nuts..."
PS An X wing is faster than an A wing. Ja...uh I mean Savage is wrong. Self defense/fighting rifle. Would you rather have a flash hider, or a muzzle brake with a blast chamber such as the Ferfrans CRD? And if the blast chamber...which do you think would be the best? 6.5 Grendel...I think I want one. I would love to hear your guys thoughts on bolt gun vs gas gun in this cartridge. If you chose bolt gun, what’s your brand and model suggestions and if you chose AR what is your barrel brand suggestions? The main purpose would be for target shooting out to 600-800 yards and hunting whitetail deer and coyotes, possibly hogs. When are we going into war? Is my Black Rhino Concealment holster dishwasher safe? Top-Rack Only or otherwise? Serial bomber blows self up, No one calls to ban bombs.